Below are some tips to help make sure your items are packed properly and securely for storage. Watch the video above to learn the basics. Step 1: Put 1 strip of tape along the seam across the box. Step 2: Put 2 additional strips, one on either side of it. 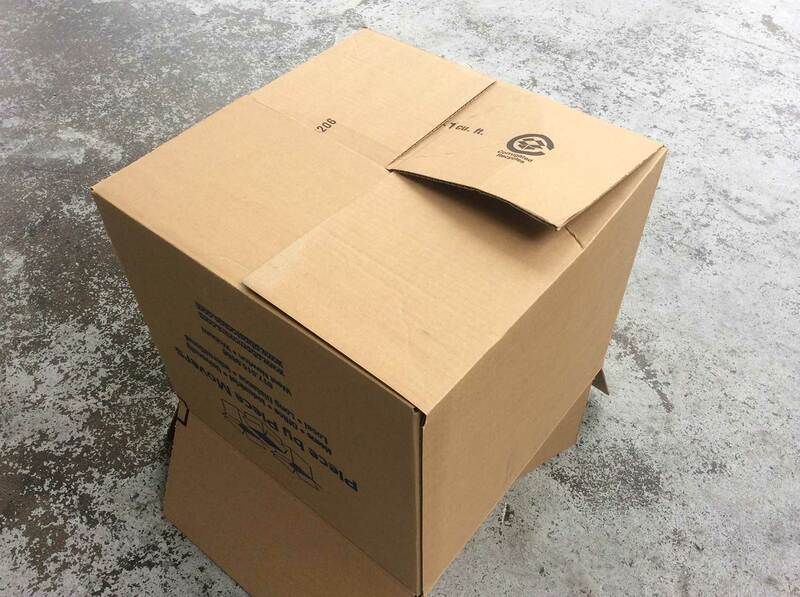 When packing, please DO NOT over pack your boxes. Check each box periodically as you pack it to make sure it’s not too heavy and the weight is evenly distributed. Don’t put too many heavy items in one box (like books), and make sure each box. 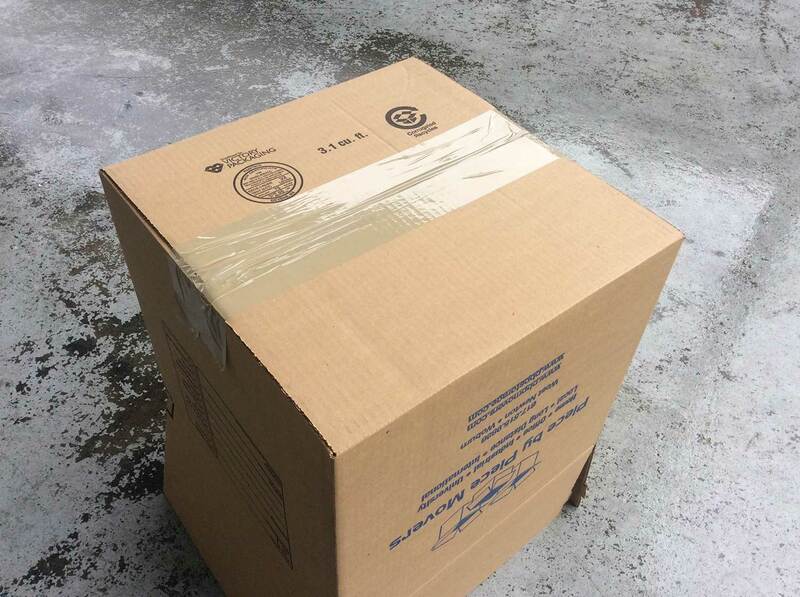 NOTE: PbP cannot be held liable for damage to items in boxes that are overpacked. 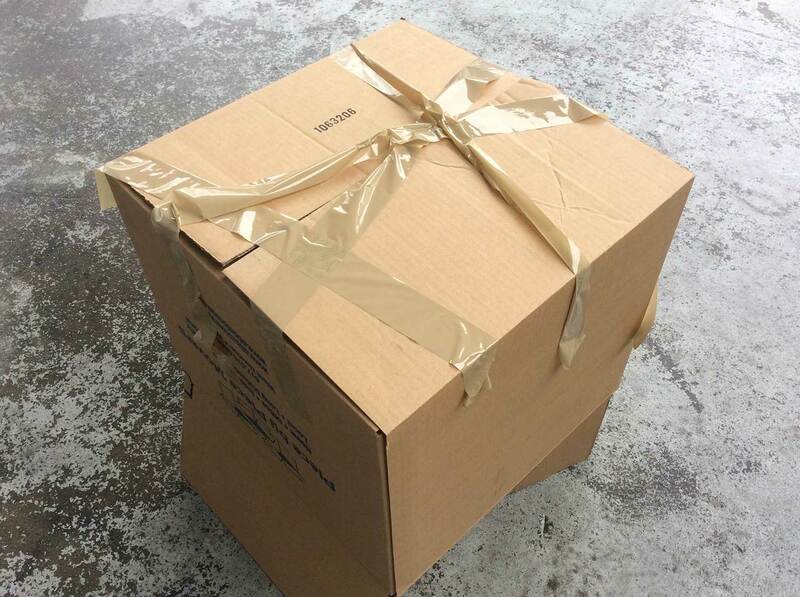 When packing fragile items, it is best to wrap them in something soft to protect them. Ideas for padding: bubble wrap, towels, linens, and clothes. Also, writing “Fragile” on the side of the box is never a bad idea! You MUST unplug and thaw your refrigerator a minimum of 2 days prior to your pickup. Otherwise, mold and mildew may not only ruin your fridge but also potentially ruin anything stored near it. PbP reserves the right to refuse to take any refrigerator that has not been properly thawed. PbP Student Storage recommends that you DO NOT store the following items. Please bring them home with you to ensure their safety, we can not be held responsible for any damaged items.